Visbox, Inc. works with a number of strategic partners but is not tied to any particular manufacturer. We are constantly evaluating and making use of the newest technology from a variety of sources. 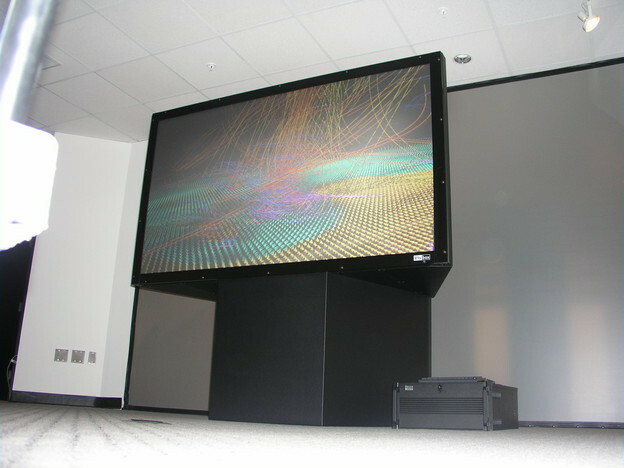 A large part of Visbox, Inc’s research involves evaluating the newest in digital projection technology. 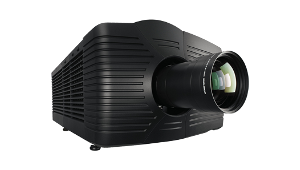 Advances in digital projection are constantly happening and models turn over quickly. Visbox is always testing the newest projector models to determine how well they perform for immersive 3D and high resolution applications. Aside from not being tied to any particular projector manufacturer, Visbox, Inc. is also not tied to any particular projection technology. 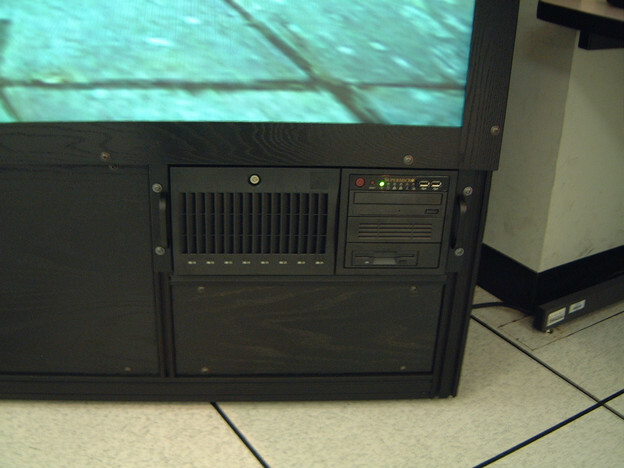 We make use of LCOS, LCD, and DLP projectors where appropriate. By making use of the newest digital projectors, we are able to provide affordable turn-key displays with the best possible results. Learn more about projector options on the Custom Solutions page. Visbox, Inc. specializes in precise projector positioning. In order to achieve a seamless display with our VisWall product, we have developed a custom 6 DOF (degree of freedom) projector positioner. More importantly, each degree of freedom is controlled independently, making the alignment task manageable. Our advanced positioning system allows for truly scalable display solutions. 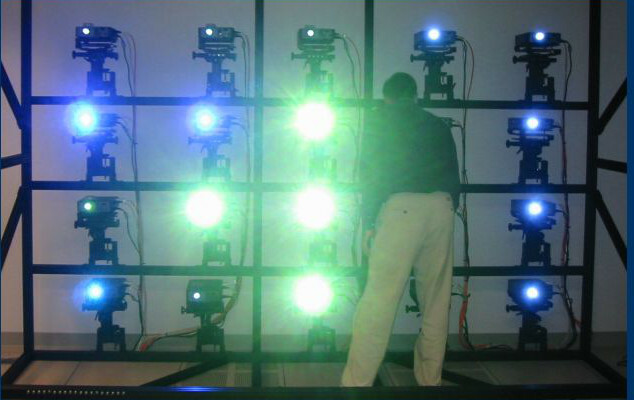 Pictured to the right is a VisWall-20X, a high resolution display consisting of 20 precisely aligned projectors. Visbox, Inc. builds custom enclosures and structures for its products. Of particular interest are the enclosures for the VisBox product line, which feature large screens for immersive display and use internal mirrors to achieve a compact footprint. Floor space is very important for most of our customers, and therefore clean and compact designs are a top priority for us. Visbox, Inc.’s products are available as either standalone displays or as turn-key solutions with graphics hardware and pre-installed software. Whether it is a graphics workstation for a VisCube or a large graphics cluster for a VisWall, our turn-key solutions leverage the performance of the newest in PC graphics hardware. Given the incredible advances in PC graphics hardware in recent years, our commodity-based systems often outperform much more expensive graphics hardware systems. Visbox, Inc.’s display products and solutions are compatible with a wide variety of commercial software. In addition, our turn-key systems are preloaded with a variety of useful open-source libraries and ready-to-run demos. Utilizing these technologies, Visbox, Inc. provides display solutions that are both high-performance and affordable. To learn more about the various Visbox products, visit the Products page.